Resurrection Message "I Am The Resurrection And The Life." 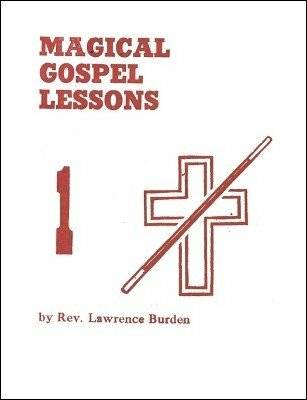 For any one wanting to start in gospel magic a excellent reference book. Check other gospel books available on this site too.